Hey Guys! You've landed on Murfreesboro USA Did you know the factory ships out free all over America twice everyday. See USA Home Page here. 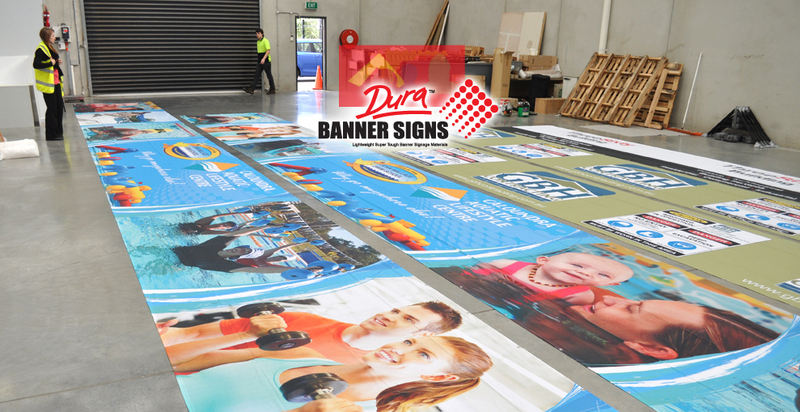 Large format graphics supplier for your site and outdoor display graphic printing. Newly supplied signage for Murfreesboro (middle Tennessee distribution center) company that distributes building materials takes on the popular fence mesh screening products for their large statewide clientele. This new service makes it even better for contractors to fence out their property during the construction stages and importantly promotes their contractor building services leading to the next project. As a developer, we use and move around the boro so being top of mind is always a benefit for us. The screen mesh does that perfectly. 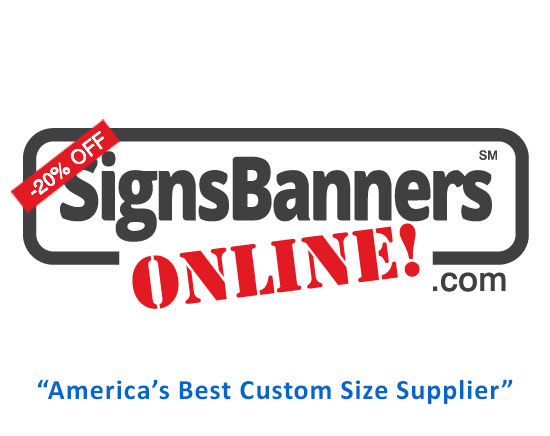 Now their company exclusively uses the online pricing and uploading to order. They manage all features by themselves and track from start to finish.